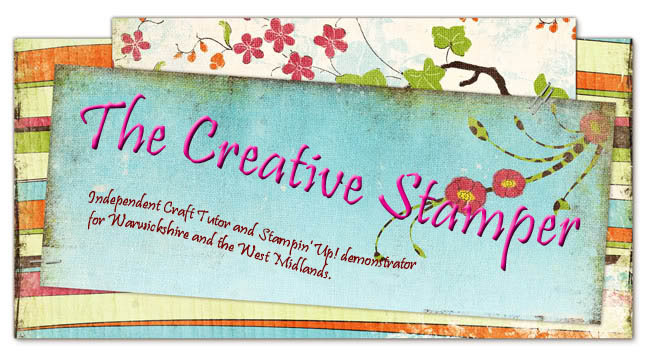 The Creative Stamper: Are you still excited? Have you all calmed down yet??? Sign ups will be able to sign up from 15th November with me as their Upline, please do get in touch before hand if you are interested and I will see if I can help with any questions and such. At the moment I only have what is available publicly but I am sure that will chance once I have signed up myself. A number of people have raised the question of whether or not they have to fill out a tax return. The answer is yes you do, so any income is taxable but please do also remember that there are any number of deductions you can make officially from gross profits including kit and equipment, magazines, car mileage, storage equipment and so on which are perfectly valid for anyone running a business. Also if you currently do not have any other forms of taxable income then you also have a taxable allowance as well. 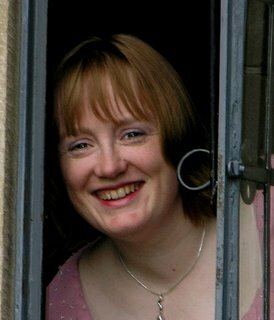 Revenue and Customs (The Tax Man's New Name) are very helpful for new small businesses as are your local Business Link who also run free training courses and have people that can provide you with business related advice.